Need a good, reliable plumber? We have engineers available throughout Essex. All our engineers are fully qualified, insured, vetted and polite. Our company provides the highest quality service no matter how large or small the job. Whether you're in need of home plumbing maintenance and repairs or bathroom remodeling, we are there to provide you with the most dependable service available. 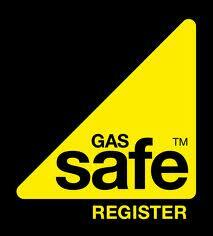 We are fully licensed and insured (Gas Safe registered No. 77903). We provide FREE ESTIMATES...give us a call or fill out the form on the "Contact Us" page on this site. for Capita's gas registration scheme unveiled for Britain. Capita's Gas Safety Register scheme replaces CORGI's registration scheme from April 1, 2009, and installers will need to be registered on the scheme to operate legally.